We would be happy to send a sample so that you can try one in your pails. Just call us at 203-288-3851. Perhaps you are looking for lined steel pails. We stock a variety of lined steel pails in both open head and closed head (tight head) styles. 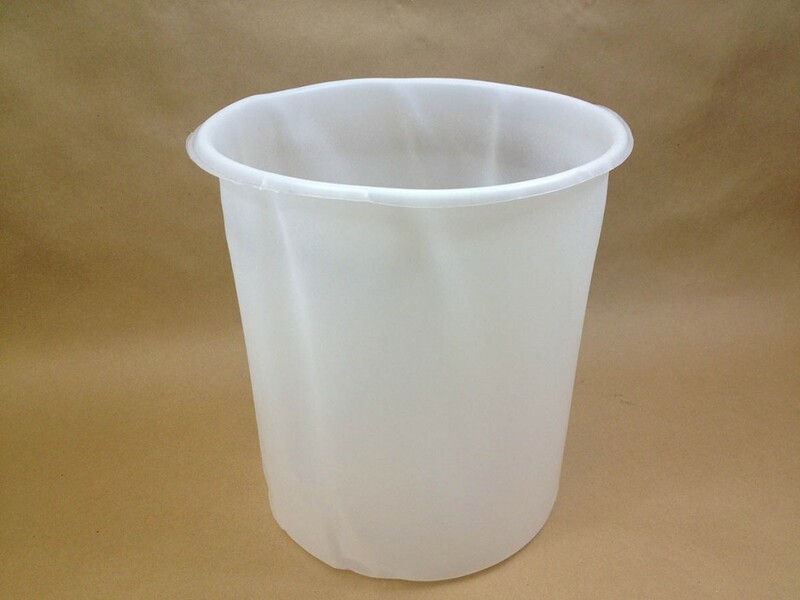 By clicking on the links to the articles below, you will find more in depth information about the linings, in addition to the type of closures of each closed head pail. With open head pails, you will find the covers required to keep the UN rating valid.